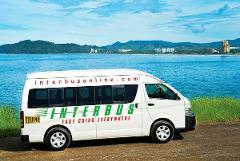 Pick Up Times varies according to hotel location. 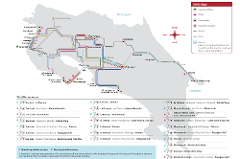 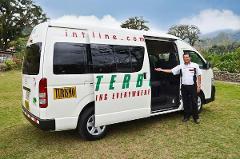 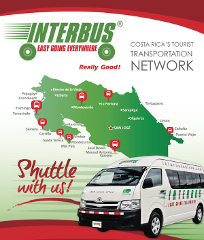 - Morning Collective Shuttle service departs at 9:00am, arrival into Quepos Manuel Antonio is until 3:45pm. 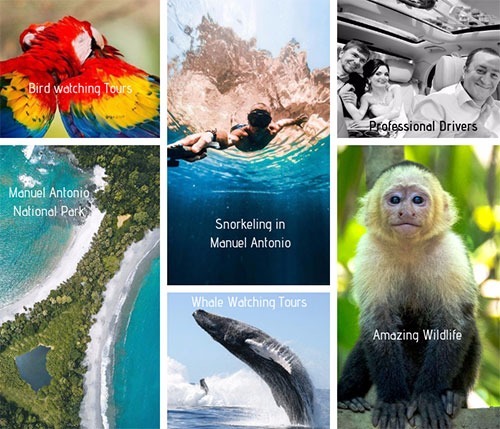 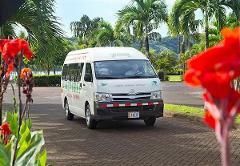 In Quepos Manuel Antonio we drop off directly at all main hotels.